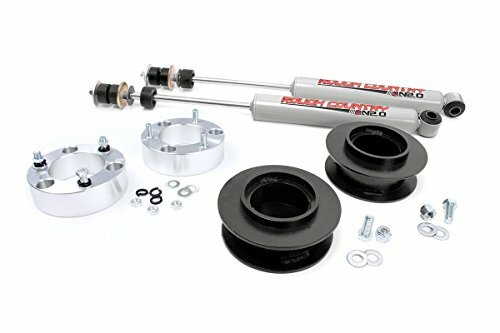 3 inch Front Leveling Lift Kit with 1.5 inch Rear Lift Kit with Differential Drop. 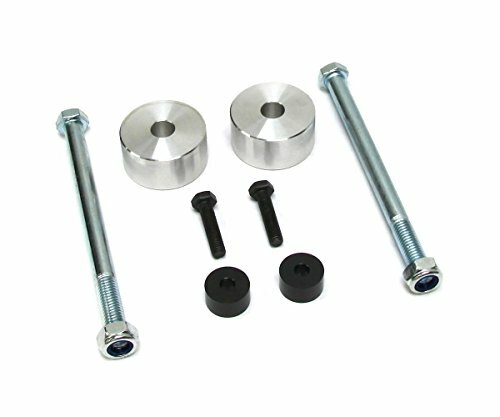 Billet Front Strut Spacers and Billet Rear Coil Spacers with Differential Drop. 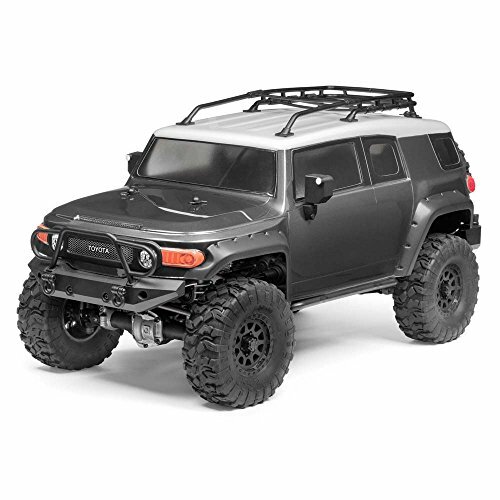 Fits 2007-2015 Toyota FJ Cruiser, Includes Installation Instructions and All Neccesary Installation Hardware. 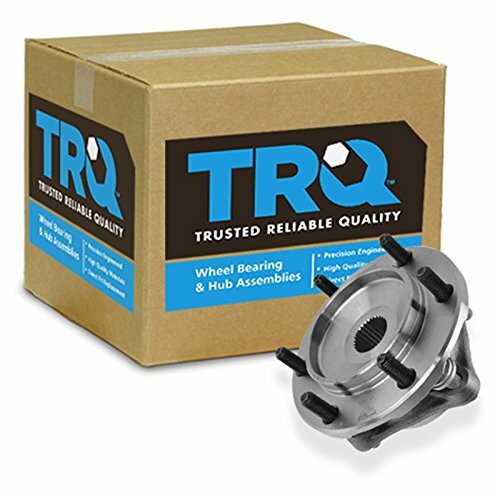 Covered by our Lifetime Warranty against Material, Workmanship, and Defect. Founded by Engineers and Automotive Enthusiasts, SDT's long history of performance products set the standard for after-market accessories. 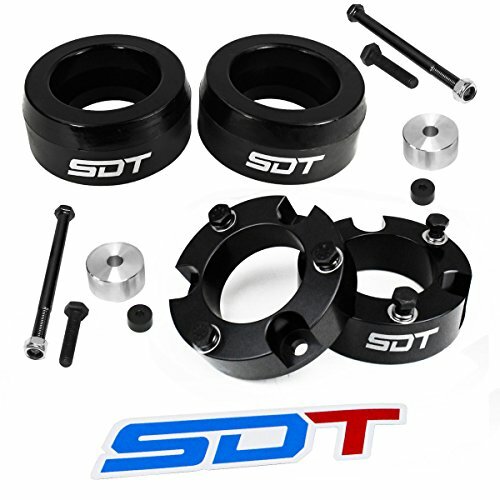 Unleash your vehicles' full potential with SDT: Street, Dirt, and Track, we have the parts you need to take your vehicle's capabilities to the next level. 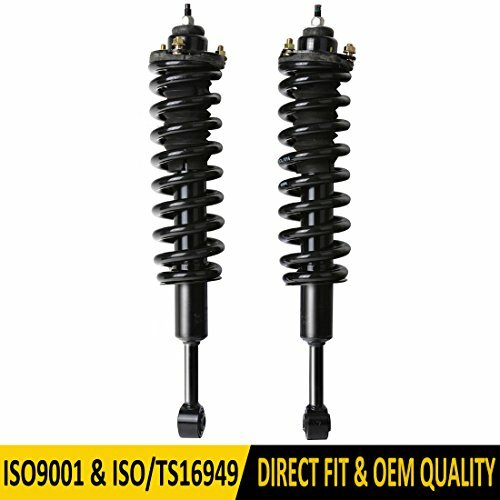 Heavy Metal Guarantee☑ Easy Bolt-on Installation☑ Fast Shipping☑ Friendly Customer Service☑ Lifetime WarrantyApplication∙ 2005 - 2018 Toyota Tacoma 6-Lug (4WD)∙ 2003 - 2018 Toyota 4Runner (4WD)∙ 2005 - 2015 Toyota FJ Cruiser (4WD)Package Contents∙ (x1) Differential Drop Kit∙ Hardware and Installation Instructions We designed this Heavy Metal Suspension kit for the 2005-2018 Toyota Tacoma 6-Lug (4WD), 2003-2018 Toyota 4Runner (4WD) and 2005-2015 FJ Cruiser (4WD). 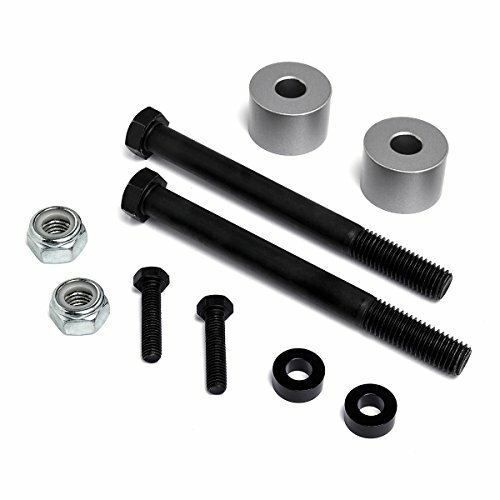 The kit will be used to lower the front differential, it also reduces the wear on CV axles and joints caused by lifting the truck, this is recommended for 2.5 inch and 3 inch lifts. 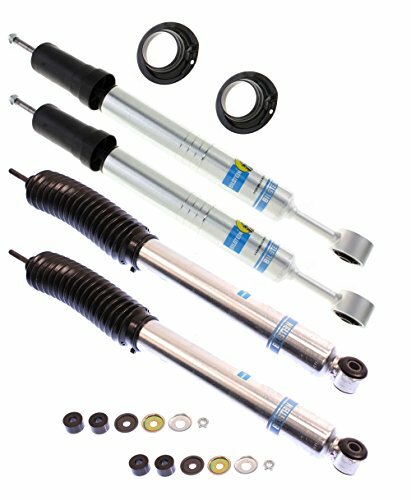 Heavy Metal Suspensions products are the safest way to lift your vehicle without compromising ride quality. 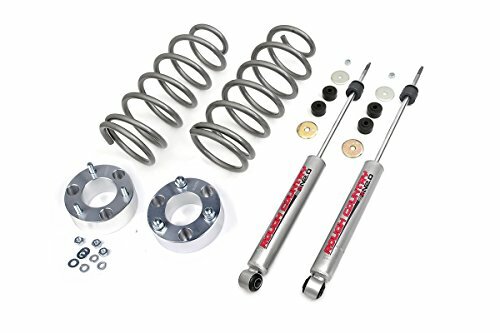 Each comes complete with installation instructions and high-grade hardware as well as ASE certified telephone support.Heavy Metal Suspensions is a registered brand of Just Lift Kits and a sole distributor. Any purchases from UNAUTHORIZED sellers may result in poor fitment without warranty.